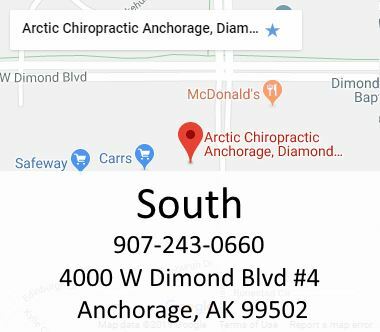 At Arctic Chiropractic we have 5 convenient Anchorage locations and would like to extend an opportunity to come in and see what chiropractic, as a whole, and our office, have to offer you. We look forward to helping you achieve your goals in health and wellness as well as helping you get out of pain. 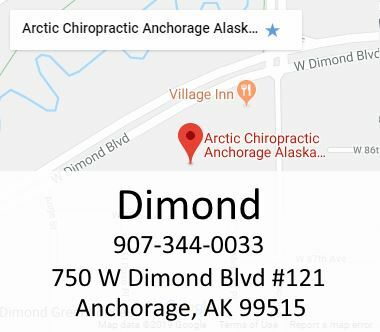 We understand that not everyone has heard of chiropractic techniques or had the opportunity to experience an adjustment. 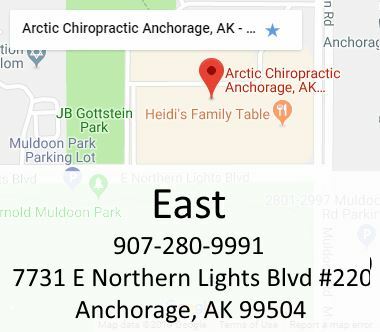 You have likely landed on our website because you are searching for chiropractic help which means you are unfortunately experiencing headaches, back pain, neck pain, an old or new sports injury, have had an auto accident, have had a work injury, or are in need of a therapeutic massage. If any of those sound like you, then you have come to the right chiropractor. 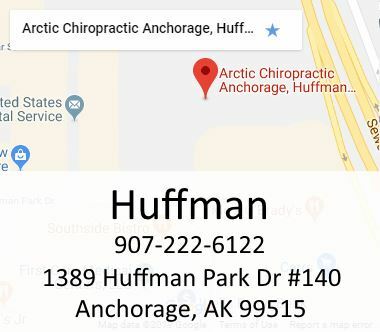 At Arctic Chiropractic’s clinics, we have a "No Wait Policy". Which means that all of our patients are seen immediately. We have one of the friendliest and courteous staff around. We are professional but have a comfortable atmosphere that you can relax in. Our doctor has over 100 years of experience. We have 5 conveniently located offices so that we can service as many people in our community as possible. We offer secondary evaluations and opinions. We accept medical doctor and attorney referrals. We accept most insurances and we do all the paperwork, so you don’t have to stress over it! We offer Nutrition Classes, Exercise Classes, Stress Workshops, Make-over Programs; all included at no extra charge to keep your body and mind healthy. We offer instrument adjustments for babies and sensitive adults. We offer excellent Physical Therapy treatments. Our staff and doctors love treating infants and children. Athletes love us because we specialize in treating sports injuries and have many therapies to help heal those who lead an active lifestyle. We don't limit our treatments to just the spine, are experts on the whole body and do extremity adjustments as well. Our patients enjoy excellent results and as a result they know that life is good when you’re pain free. We gladly accept most health insurance. Individuals in need of our services who lack insurance and who are worried about high costs need not worry. We have highly affordable rates and flexible payment plans allowing access to high-quality care for you and your entire family. Upon entering the office, we have some brief paperwork for you to fill out. The paperwork provides us with general information about yourself, your overall condition and your chief concerns. For those patients that would like to do this ahead of time, please feel free to fill out the form below and bring it in with you. This will shorten the amount of time that you spend in the office. Once the paperwork has been completed, you will have a consultation with the doctor to discuss your health-related issues, concerns, as well as potential treatment options. In order to determine what the root cause is for the symptoms you are experiencing, the doctor will ask you various questions related to your condition. Next, a number of specialized tests will be performed to determine which tissues are affected and to what extent. Your specific condition may require us to take X-Rays in order to either rule out more serious conditions or assist us in developing the most effective treatment plan for you. You will be given a convenient appointment time for your follow-up visit. Generally speaking, patients are seen within 1-2 days and are provided with a complete Review of Findings from the consultation with the doctor. Treatment options for your condition will also be discussed during this time. 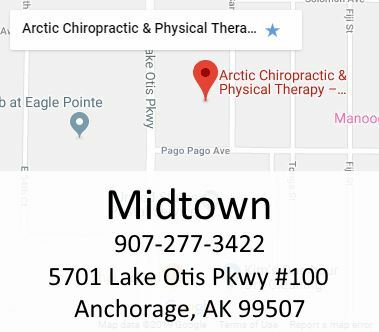 "Thank you Arctic Chiropractic for keeping me pain free." "Thank you for keeping my body aligned and adjusted. With your level of expertise and attention to detail, I'll be feeling my best at Miss USA. Hands down the best Chiropractic and massage office in town." 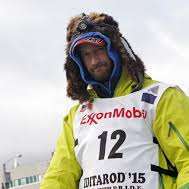 "Thank you so much for the wonderful care during the 2018 mushing season." "Thanks for the great care."